Raise awareness with our beautiful OUCH(UK) Christmas cards, designs chosen by you. Christmas Cards are selling fast, if you want some order now to avoid disappointment, once they are gone we will not be getting more. 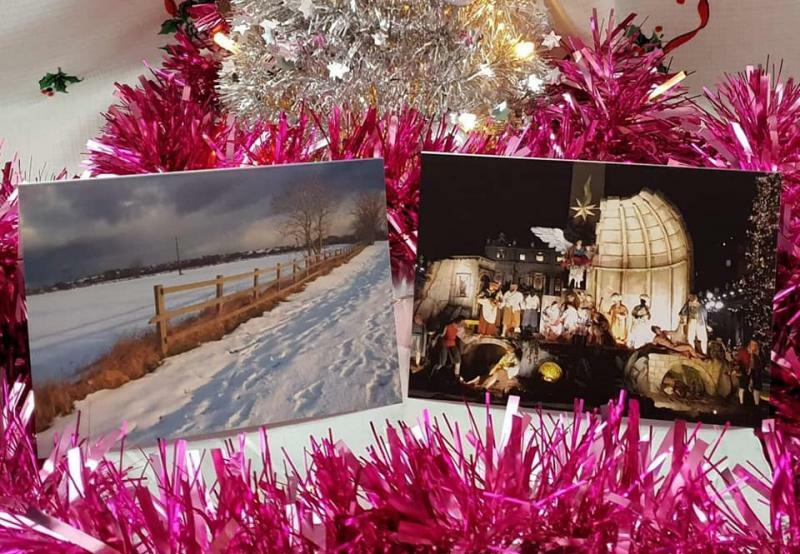 Our Christmas Cards are now sold out on the online store but we do have one pack left, if you would like to purchase them they are £5 plus £1 UK P&P for 10 cards, details can be found using the link to the shop, the first person to send an email to shop@ouchuk.org can buy them, I will arrange the sale manually for you.